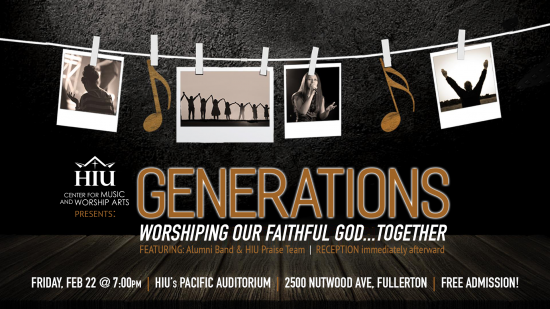 Celebrate with us as we take a look at the steadfast faithfulness of our God throughout the generations. 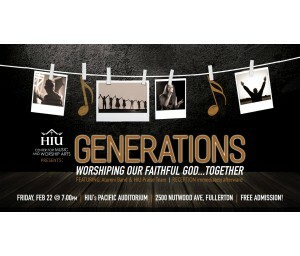 This will be an incredible opportunity to connect and reconnect with many of our alumni and current HIU community members as we celebrate what brought all of our lives together in the first place. Join us and spread the word! All are welcome! FREE Admission.